Last week Royal Caribbean introduced their itineraries for Alaska and Europe. Two ships, Explorer of the Seas and Radiance of the Seas will each sail seven-night itineraries against the backdrop of Alaska, while no less than eight ships will offer guests the opportunity to explore some of Europe’s most iconic destinations. If you are interested in discovering Alaska or Europe onboard one of Royal Caribean’s ships, you can read more about it in our previous posts Discover Alaska with Royal Caribbean and Discover Europe with Royal Caribbean. Today Royal Caribbean revealed their plans for the Caribbean. Seven of the 23 ships currently in the fleet, will offer a diverse collection of year-round short and 7-night long itineraries to 20 of the Caribbean’s most popular island destinations. In 2017, Florida will be home to the three largest cruise ships in the world, Harmony of the Seas and Allure of the Seas in Ft. Lauderdale, and Oasis of the Seas in Port Canaveral. Harmony of the Seas, having sailed her first summer season in Europe, will cross the Atlantic to her new homeport Port Everglades, on 23 October 2016. 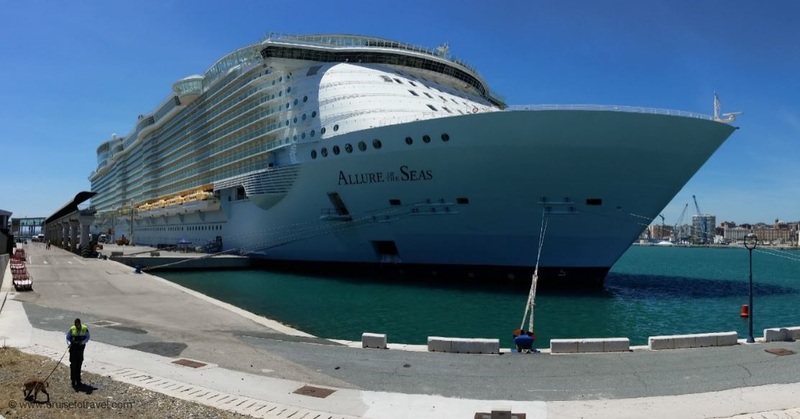 Together with Allure of the Seas, she will offer Eastern and Western Caribbean cruises. The repositioning of Oasis of the Seas, from Fort Lauderdale to Port Canaveral, will offer easy access from the Greater Orlando area. Oasis of the Seas will sail a 7-night Eastern Caribbean itinerary that calls on popular ports including Nassau, Labadee and San Juan. Combined the three Oasis-class ships will offer a complete array of destinations in the Caribbean. Eastern iteneraries include stops in Charlotte Amalie (St. Thomas), Philipsburg (St. Maarten), San Juan (Puerto Rico), Basseterre (St. Kitts) and Nassau (Bahamas). Western routes will include such ports like Cozumel (Mexico), Falmouth (Jamaica) and Labadee, Royal Caribbean’s private beach resort in Haiti. 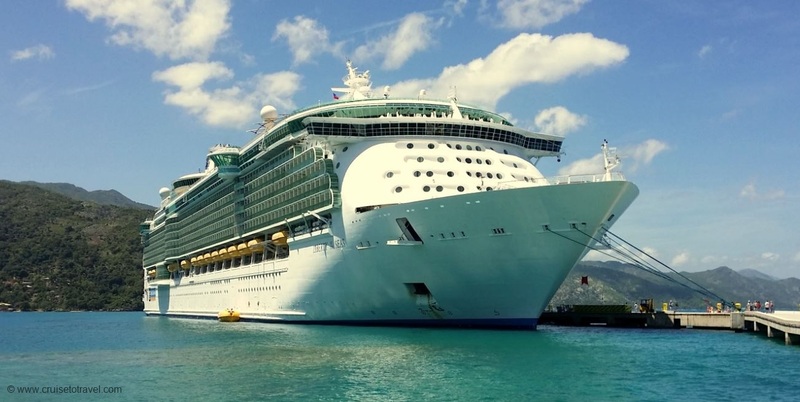 Adventure of the Seas will sail from Puerto Rico to the Southern Caribbean, while Liberty of the Seas will offer a variety of escapes to the Western Caribbean out of Galveston. The recently revitalized Majesty of the Seas will offer three or four night sailings from Port Canaveral to Nassau and CocoCay, Royal Caribbean’s private Bahamian paradise. During September and November guests can enjoy the white-sand beaches on Grand Bahama Island. Also stopping in Nassau and CocoCay is Enchantment of the Seas. Homeported in Miami, Enchantment will offer the same three or four night sailings, with Key West as an added port of call on the four night cruises. Next Rhapsody of the Seas – Booked!